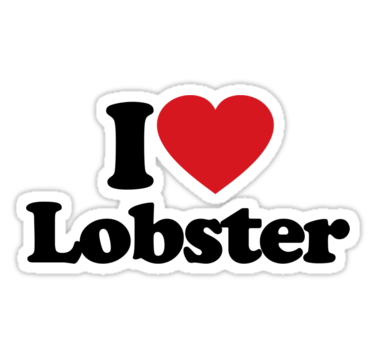 Those who love lobster, really LOVE LOBSTER! This succulent and tasty seafood is now considered a popular delicacy. It wasn't always so. From the 1600s to the early 1800s and beyond in some areas, lobster was so plentiful and relatively misunderstood that it was considered a food fit for the poor or for prisoners. Not so anymore! During the 1800s with the increasing use of the train, lobsters were served in the dining car and brought farther inland to new audiences. 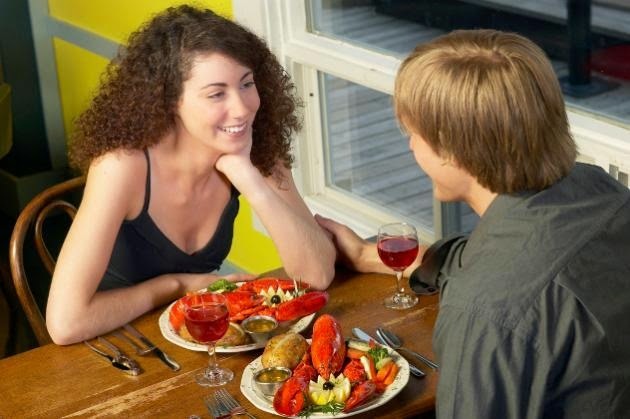 The popularity of lobster increased as more people discovered this tasty treat. By the 1850s and 60s lobster was being served in the salad section of most restaurants. While demand increased, its abundance in the sea declined and over time lobster became more of a gourmet delicacy enjoyed by the upper classes. 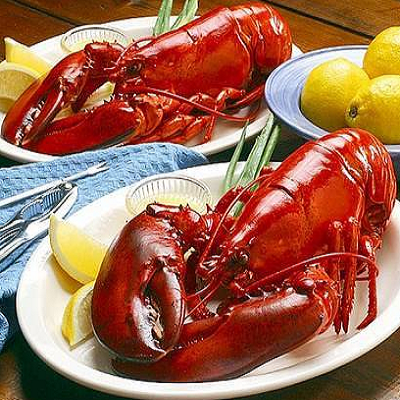 Now Bloomex has been able to source delicious lobster and provide it to you at incredible prices! What is usually reserved only for special occasions has now become more accessible. Bloomex lobster is caught fresh off the Canadian Northwest Atlantic coast (zone 21), expertly cooked in the shell, flash frozen and delivered directly from our Halifax facility to your doorstep. Send this sweet and succulent taste of fresh lobster for a unique and delightful gift, or enjoy it for yourself. Lobster meat is rich and savory and more substantial than most fish. Serve it with clarified butter and this melt-in-your mouth treat becomes a gourmet meal that will earn rave reviews! Bloomex offers lobster in a range of quantities, from one to twenty for your ultimate lobster-party treat. You can also enjoy this delicious lobster in the Bloomex Wine and Lobster Basket. 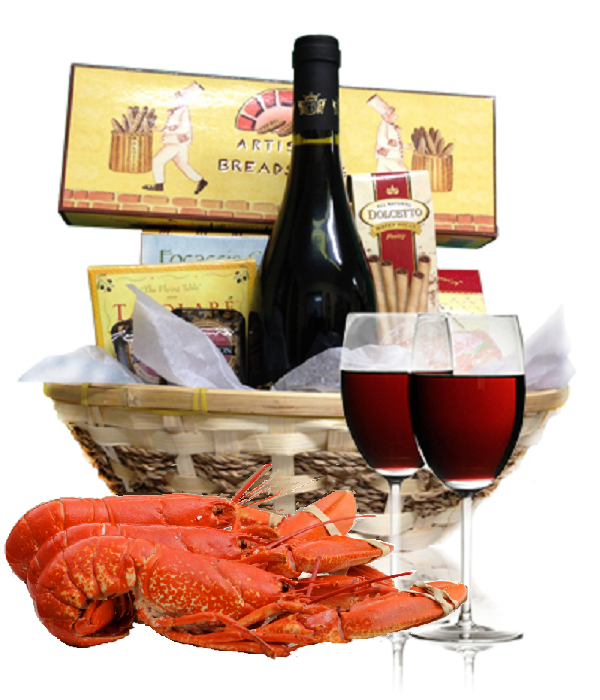 This amazing basket is like your gourmet meal in a box, including two fresh cooked lobsters, a bottle of French red wine, delectable gourmet snacks and treats for dessert. 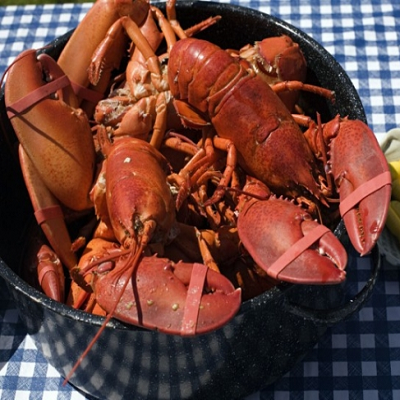 So get out those bibs or uncork that wine and tuck into some fresh, succulent Bloomex lobster! P.S. Lobster makes the ultimate holiday gift! For more holiday ideas, check out our Holiday Flower Baskets Blog.